"The Life is the fourth and last installment in Clark Carltons catechetical Faith Series. The Life completes the series with a focus on the one thing needful: what must we do to be saved. 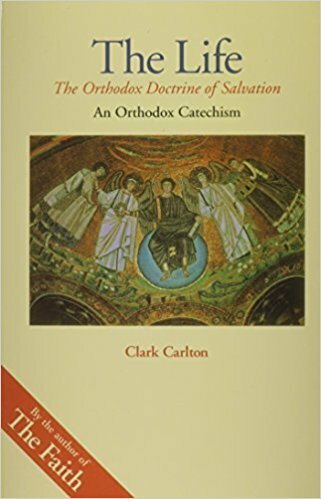 The author presents the Orthodox doctrine of salvation in an easy-to-understand format, fully supported with scriptural references and quotations from the Fathers. The Life addresses many issues related to the doctrine of salvation, including issues that some find confusing. Among these are the immortality of the soul and the resurrection, the relationship of faith and works, and what it means to have a personal relationship with Christ. The Faith Series has been called the best Orthodox catechism series thus far. The Life is the fitting crown of this series."